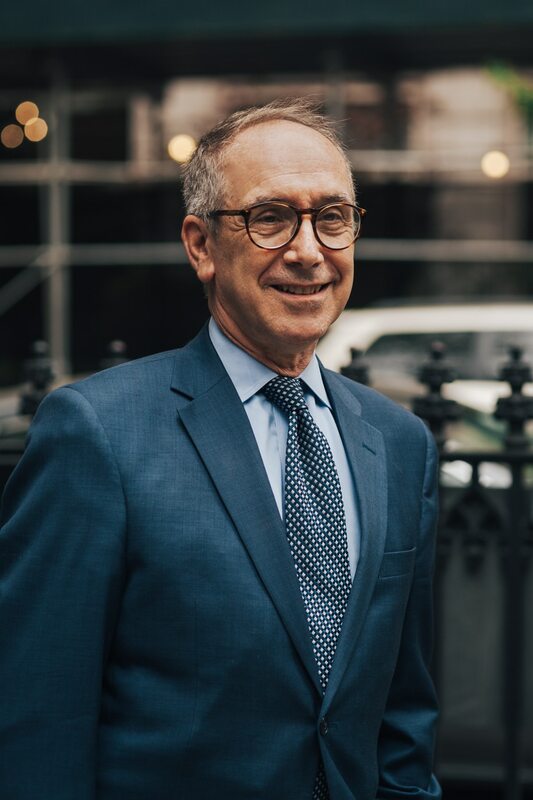 LAWRENCE H. SINGER has recently joined the firm as a Partner to the firm having previously been trial counsel for the last eight years. He is involved in mentoring the associates of the firm and in litigating significant medical malpractice cases and complex personal injury matters. A graduate of Stuyvesant High School he attended SUNY Buffalo for his undergraduate studies He received his law degree from Washington University School of Law in St. Louis, Mo. Mr. Singer has spent a good part of his career litigating Medical Malpractice cases as well as product liability matters. He was an associate with several of the major plaintiff’s personal injury law firms in New York City. He then was a partner for fourteen years with Scaffdi & Singer litigating significant Medical Malpractice cases. He has tried well over 200 cases in his thirty seven years of practice. Mr. Singer is a member of the New York Bar. He was a member of the Medical Malpractice Committee of the New York State Trial Lawyers, and sat as a judge on the Medical Malpractice Panels in the New York State Court System.